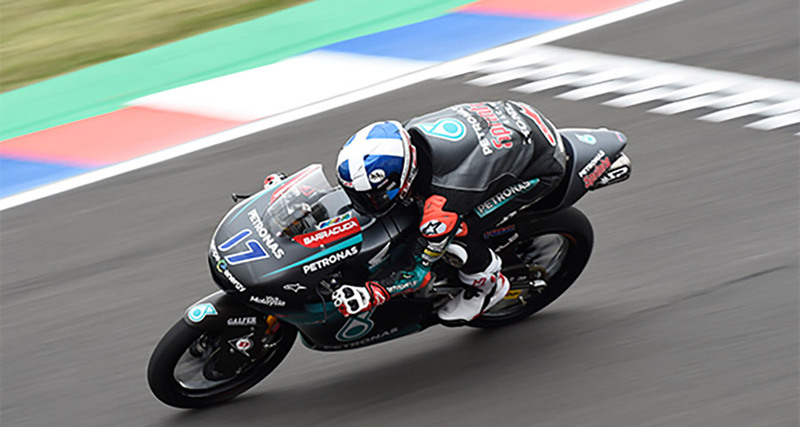 John McPhee dominated the first day of the Argentina GP, with the fastest Moto3 time at the Termas de Rio Hondo Circuit on Friday. The PETRONAS Sprinta Racing rider set the best lap of the second Free Practice session, whilst teammate Ayumu Sasaki made progress to conclude the day in 15th. A provisional place in Q2 was the target for John in FP1, and he ran a great pace throughout the session. In the final run of the morning, with fresh tyres, he went seventh fastest with a time of 1:51.809. In the afternoon, John looked to continue lowering his times. 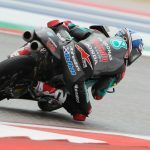 The PETRONAS Sprinta Racing rider would do so throughout, and a 1:49.892 on his penultimate attempt of the day allowed him to top the combined timesheets. 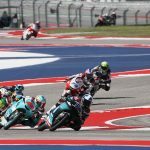 The Moto3 Argentina Grand Prix action continues on Saturday with FP3, which will be vital for determining who will go into Q2. Qualifying will take place at 12:35pm and 1pm local time, respectively.